The Moresby ship was wrecked in Dungarvan Bay on Christmas Eve 1895. Eugene J. Siebert was an apprentice on board the ship. He was fifteen years old and had only been on one previous voyage. Unfortunately he was one of the crew who drowned. 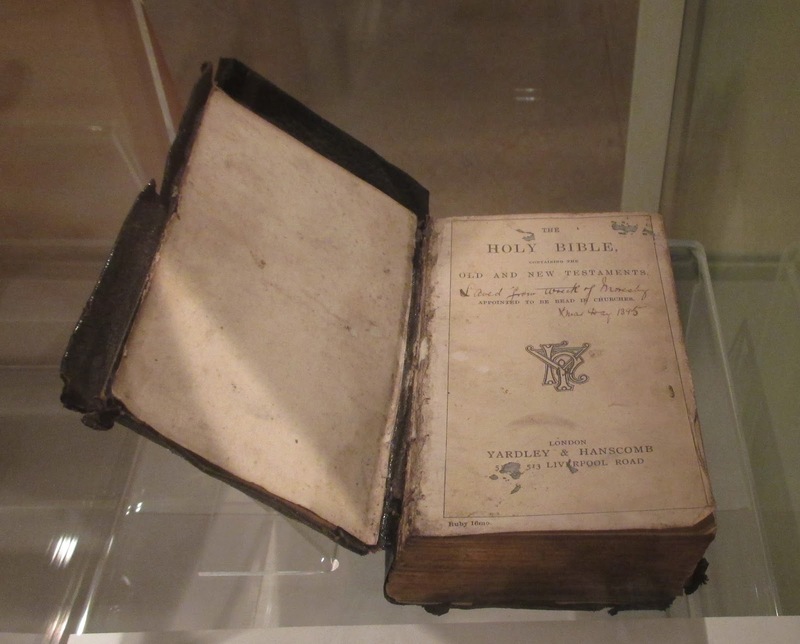 By some miracle his Bible was recovered and preserved. It is now on display in Waterford County Museum. 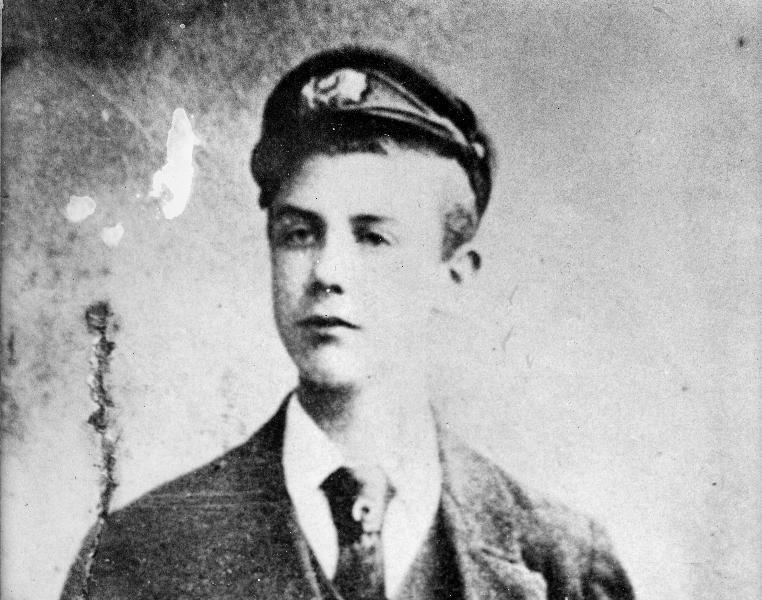 It is inscribed on the title page 'Saved from the Wreck Moresby Xmas Day 1895' and inside the front cover is 'Eugene J. Siebert July 1894 With Chrissie's Love'. Eugene is buried in the Moresby mass grave in St. Mary's Church of Ireland, Dungarvan. Eugene J. Siebert, Moresby Crewman.